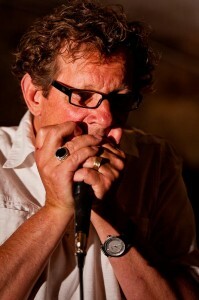 Canadian Butch Coulter has been playing his virtuoso harmonica style in Blues and Roots music for the last 25 years all over the world. 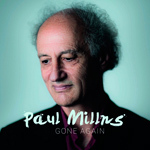 For fifteen years he was working with blues legend LONG JOHN BALDRY, and has also played with ALBERT COLLINS, JEFF HEALEY, JIMMY PAGE and MICK TAYLOR. 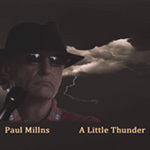 Since moving to Europe in the 90’s, he recorded two albums with the late LONG JOHN BALDRY and has appeared on all Paul’s albums since then, with his unique brand of harmonica and guitar styles. He and Paul are very often playing live concerts together and with the band, throughout Europe.